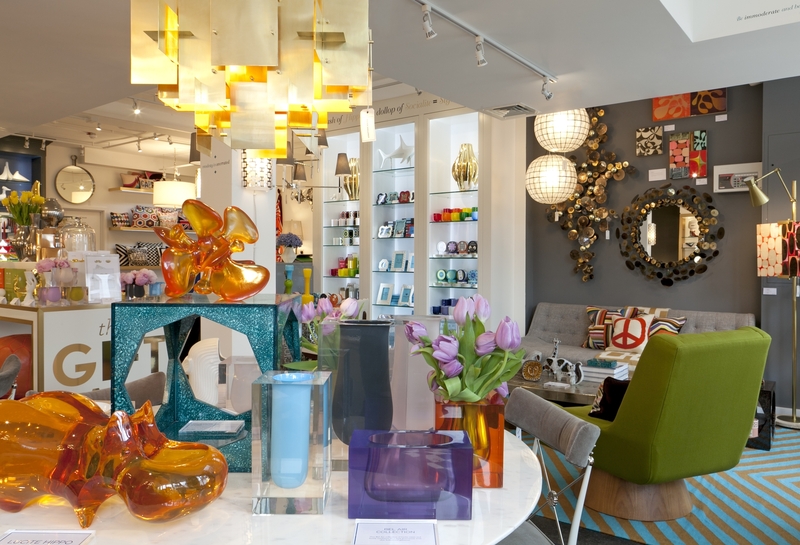 Jonathan Adler has just opened a beautiful new store on Westbourne Grove. I am a huge fan of anything and everything Adler. The colour, the humour, the Art Deco, Palm Springs, Miami Beach style fusion of fabulousness makes my heart pulsate as I walk through the store door! Jonathan Adler started his career as a ceramics designer and launched his first collection in Barneys New York in 1994. 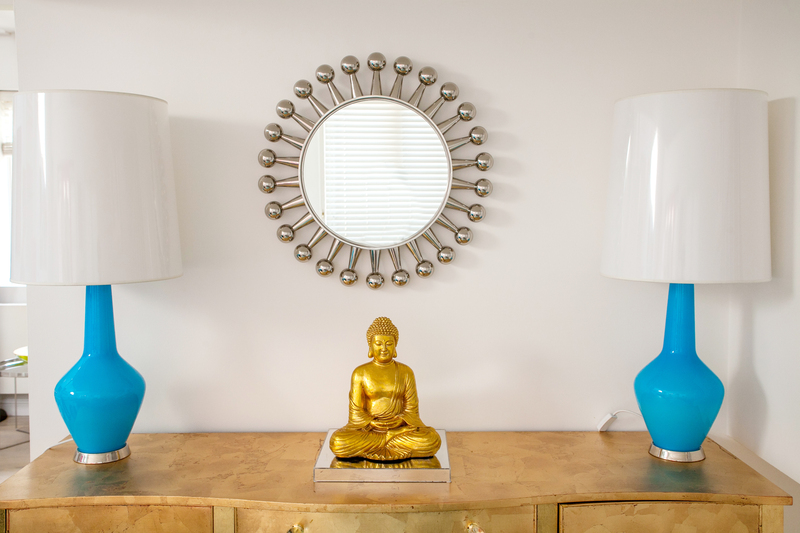 I once borrowed a fantastic lamp for a shoot that I fell in love with, I didn’t realise back then that it was by Jonathan Adler. I then stumbled across his first London store on Sloane Avenue and saw the very same lamp. I fell in love with everything in the shop and have invested in a few pieces for my own home. I chose the Capri Bottle Lamps and the Sunshine mirror. 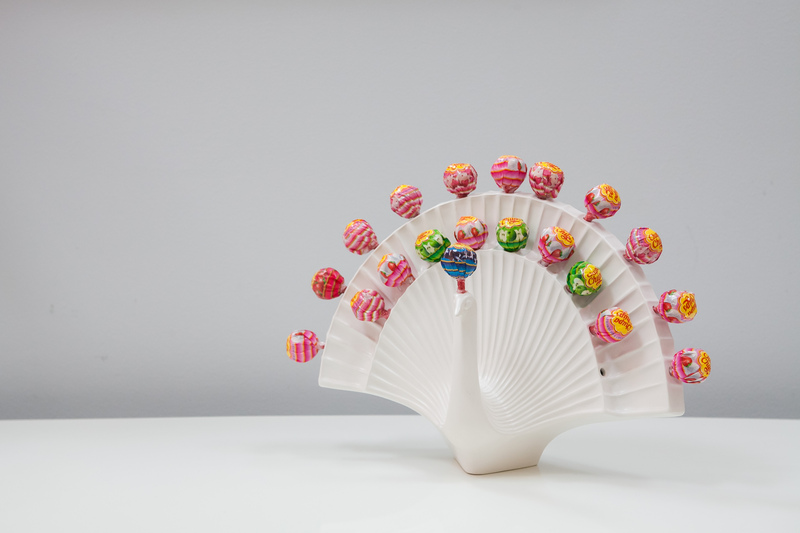 The craftsmanship and finish is so luxurious on the Channing Buffett Table and I love silliness of the Lollipops Peacock! The Channing Buffet Table and much loved Peacock Lollipop Holder! 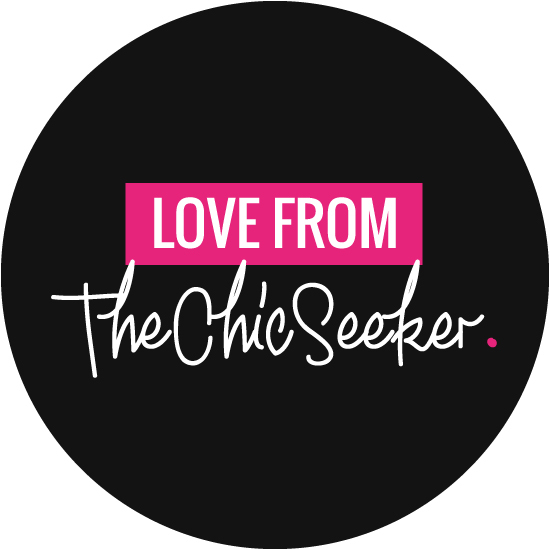 I feel sure Jonathan would be a fan of Chic&Seek, he has a Happy Chic book series including a title 100 Ways to Happy Chic Your Life! Lets hope he includes a visit to Chic&Seek in his second edition..